The average selling price for house in the Riverbend neighbourhood of Bulyea Heights has reached $578,263 in 2016. That is marginally up from last year, the average sale price in Bulyea finished 2015 at $576,213. 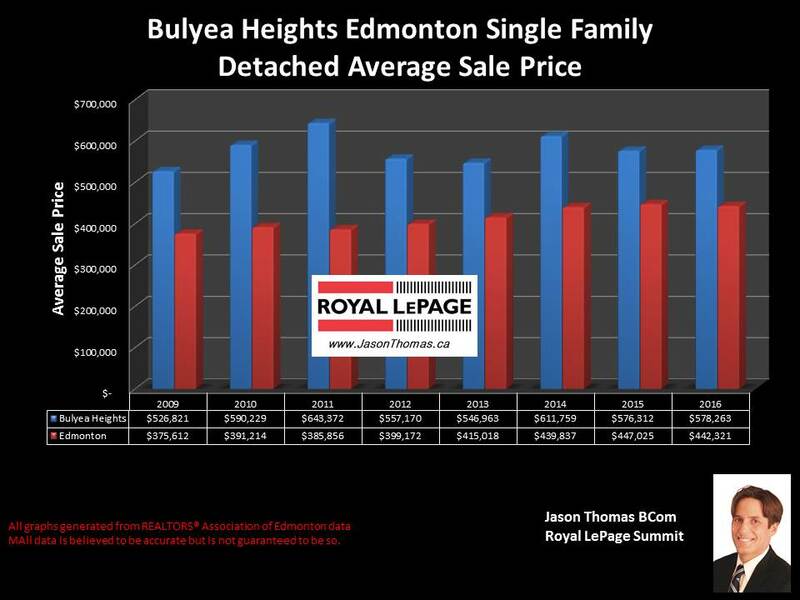 It has been taking 51 days to sell a house in Bulyea Heights this year on average, that is very similar to the Edmonton average days on market of 49 days in 2016. 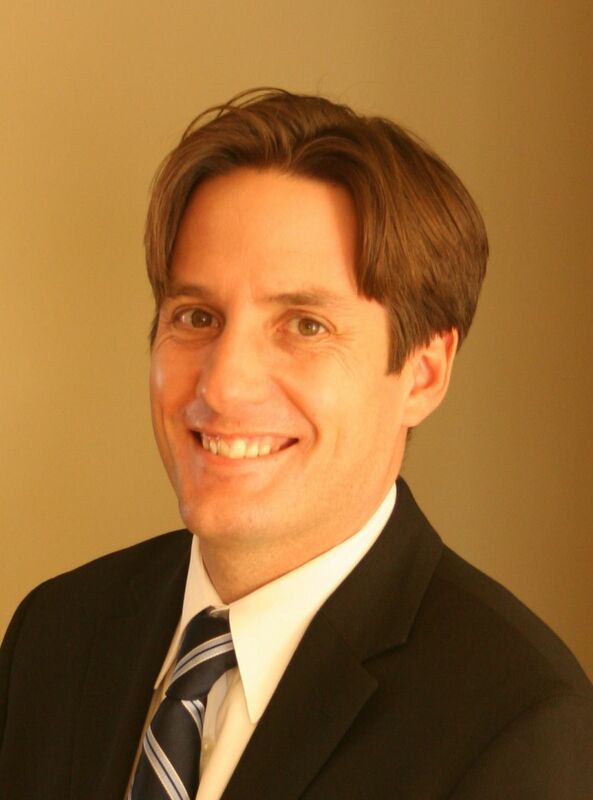 The highest price that a home sold for in Bulyea this year has been $782,000.